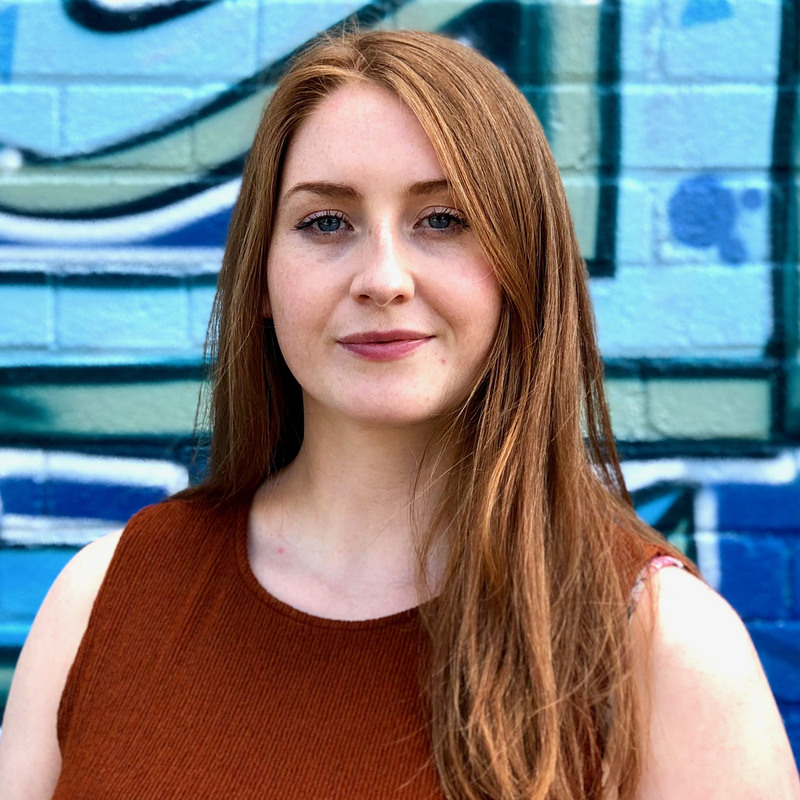 Catriona is the Project Assistant for Global Partners Digital’s cybersecurity capacity building projects which aim to increase the number of cyber laws and policies that are rights-respecting and developed in an open, inclusive and transparent manner. As Project Assistant she provides administrative and logistical support to cybersecurity team members, including assisting with monitoring and evaluation and organising events and meetings in the UK and abroad. She also provides support to project partners in Asia, Africa and Latin America. Before joining GPD, Catriona worked as a policy assistant in the European Parliament in Brussels and Strasbourg where her work included drafting and co-ordinating amendments to a parliamentary resolution on the situation for women refugees and asylum seekers in the European Union. She also has extensive experience of curating and organising policy workshops and conferences in the UK. Catriona holds an MSc in Refugee and Forced Migration Studies from the University of Oxford and an MRes in Sociology and Research Methods from the University of Glasgow where her research focused on the sociology of human rights and citizenship. Prior to this, she completed an LLB in Law at the University of Manchester and spent a semester studying European Union and international law at the University of Helsinki. During her studies, she undertook several internships, including an Erasmus+ funded placement at the Europäische Rechtsakademie (ERA) in Germany where she supported their work on the General Data Protection Regulation. In her spare time, Catriona is a director of a CIC which provides outdoor learning experiences for children with special educational needs and disabilities.